This startling, contemporary reimagining of the ancient Greek legend of passion and revenge, written by Jean-René Lemoine, casts Medea as the ultimate outsider, a stranger in a foreign land, filled with rage. Her monologue transports us from ancient Greece to modern Europe and back again in a provocative, blood-soaked collage of performance, opera, and sexual confession. 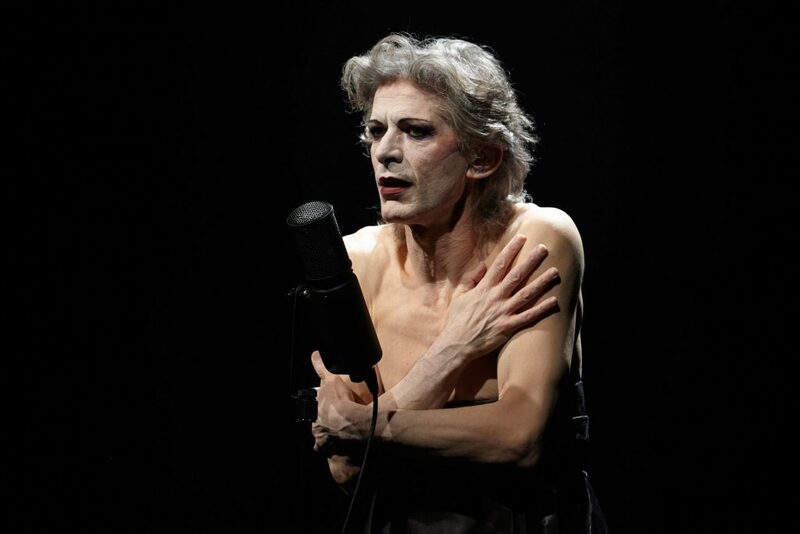 The performer, dancer, and vocalist, François Testory fuses his extraordinary physicality and androgynous, unique stage presence to bring to life the murderous Medea in this evocative lament, featuring live music by acclaimed composer and music producer, Phil Von.